Mann+Hummel Official UK filter distributor, Genuine filters available from MFEuk. 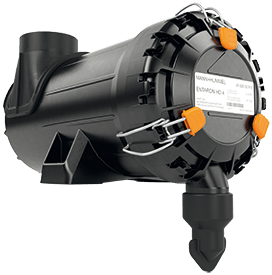 MFEUK are an official distributor of Mann-Filter from MANN+HUMMEL. 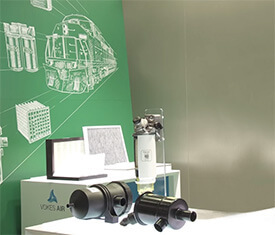 MFEUK are an official distributor of MANN-FILTER products from global filtration market leader MANN+HUMMEL. As such we can offer the full automotive and industrial range of filters, technical advice and data and filter specification. 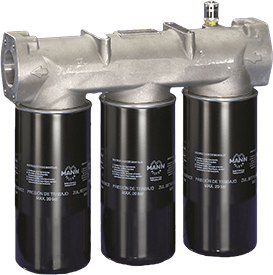 As an MFEUK customer you can be assured that all the MANN-FILTER products you receive are manufactured to the OE specification. MANN+HUMMEL has over 75 years’ experience in the filtration industry and the MANN-FILTER brand has been an integral part of the company since its foundation, and was first registered as a trademark in 1951. Filters from MANN-FILTER deliver the combined know-how and experience of the MANN+HUMMEL Group, packaged in the distinctive yellow and green brand colours. Filters could be called the unsung heroes of everyday industry life: You can't see them, you can't hear them - and yet they consistently achieve the highest levels of performance. With their cleaning function, filters are crucial to the smooth running and lifespan of modern equipment. A high level of quality is therefore essential. However, the quality of filters cannot easily be seen from the outside. It is more important that you focus on certified top quality and the highest degree of safety in your choice of filter brand. All MANN-FILTER products are manufactured to the OE specification and this is why so much importance is placed on end-to-end quality. It starts with the initial idea and does not stop at series production by any means. All new manufacturing and production processes are trialled at the state-of-the-art production plant in Marklkofen. These processes are then rolled out to all other MANN+HUMMEL production plants worldwide to ensure and maintain a uniform quality standard. Special requirements are also taken into consideration including fuel filters manufactured in a clean room production centre. All MANN+HUMMEL plants are certified to ISO/TS 16949:2002 and are also awarded environmental certification to DIN EN ISO 14001.